Mount Anville Montessori Junior School understand the value and importance of IT in the school curriculum. Our full time IT teacher has developed a class progressive IT curriculum to help develop the girls IT skills from a young age. Through this class, students will acquire skills in many core computing competencies, undertake IT projects, engage in a wide variety of interactive lessons and build their IT skills through the years using the many resources available at Mount Anville. Students will also learn about their 'digital footprint' and how to be responsible digital citizens. Developing student awareness and respect for their own online behavior is of paramount importance given the modern-day dangers in the cyber world. Learning about this at a young age is vital for digital citizens. As well as focusing on the core computing competencies, students will also learn about the physical hardware of the computers.They will develop skills in other areas such as website building, computational thinking, digital media, email, Microsoft apps training, intro to code, online classrooms etc. 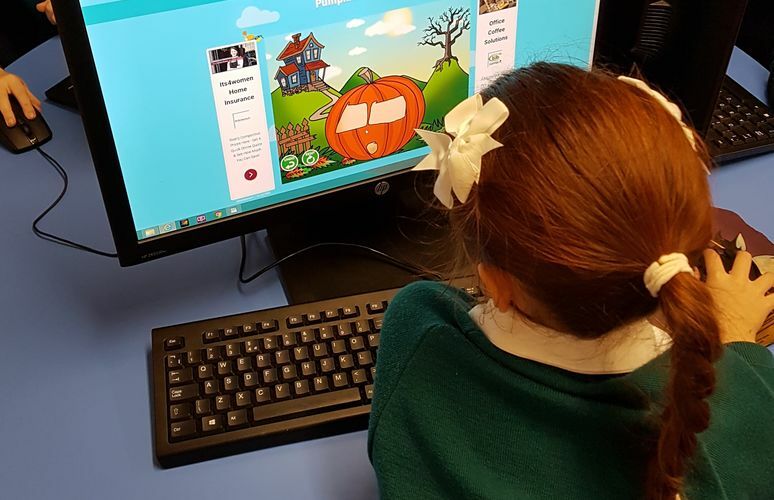 When they reach 5th class the girls will be assigned their own Office 365 account, giving them access to free Microsoft apps such as Word, Powerpoint, Outlook etc. Through these accounts students can take on projects, complete and submit homework online and access powerful apps wherever they may be. 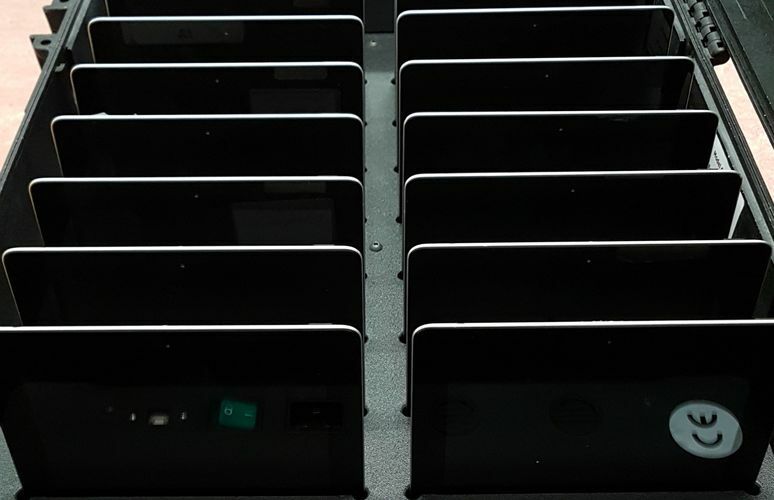 With 60 portable laptops available for student use, research has never been easier. Students can easily and independently work on projects in the classroom. They can print their work or mirror their screen on the smart TV available in each of our classrooms. School IT work can be consolidated at home through Office 365 or any other work assigned by our IT teacher. Our IT teacher communicates directly with parents, providing useful links to websites, apps and programs so students can continue their development of IT skills at home. Each classroom is equipped with ample technological resources. Desktop computers, promethean smart boards, bluetooth printers, smart TV's and speakers are available in every classroom. Our support team work closely with students using iPads, laptops and C-pen readers. For individual classroom work, teachers can avail of the 60 laptops provided for students. Many students will require the use of assistive technology at some point throughout their educational journey. Mount Anville are delighted to offer such students a laptop for the duration of the school year at no cost. 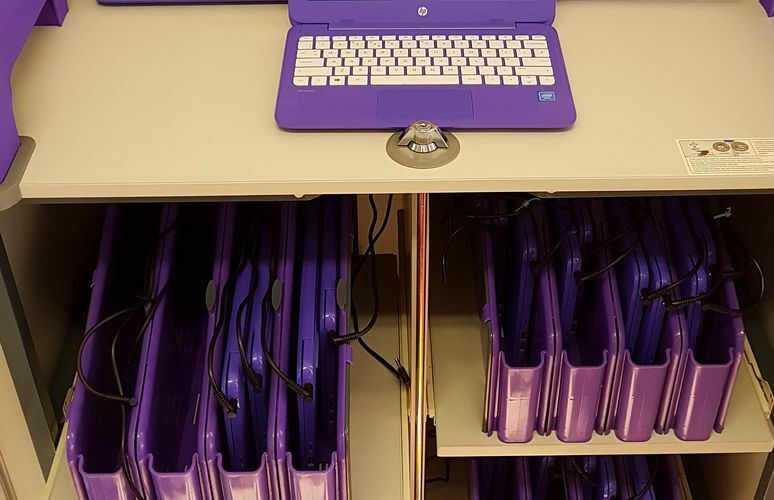 These laptops are for use both in school and at home. Students will be given Microsoft Accounts and our support team and IT teacher will provide additional IT training and develop a plan for each individual student and their device.